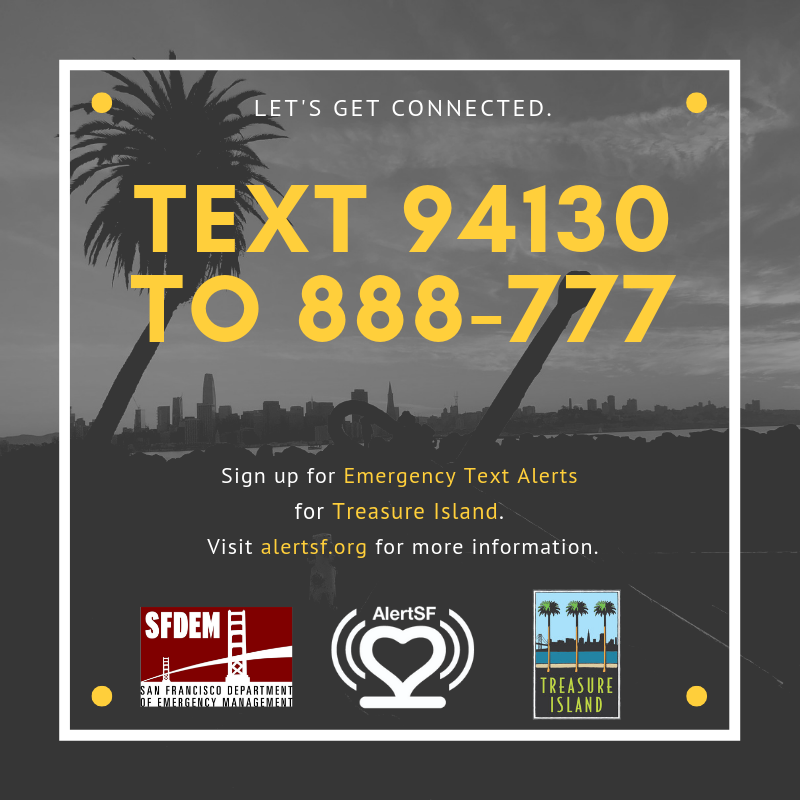 Get Connected on Treasure Island with AlertSF! 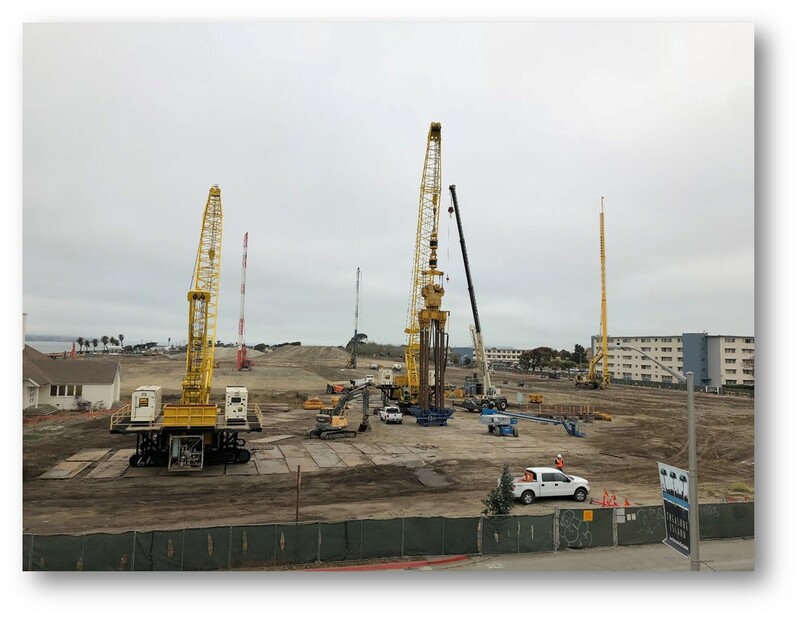 Treasure Island Development Construction Underway! YBI Bay Bridge Bicycle Path Vista Point Open! Sections of California Avenue and Avenue of Palms will close. Learn the latest about on-Island construction activities associated with the Treasure Island Development Project. Learn about the wide variety of short-term commercial leasing opportunities on Treasure Island. View agendas, minutes and supporting documents for TIDA Board and TIDA Board Subcommittee meetings.